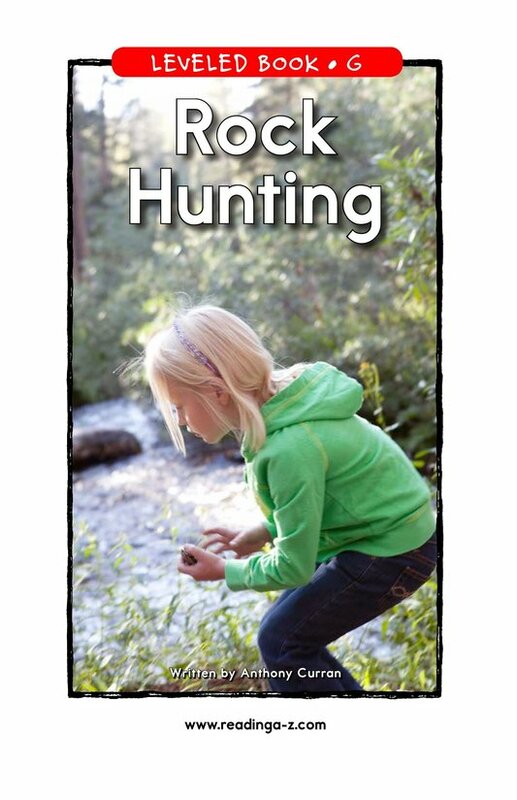 Rock Hunting captures a child's curiosity to learn about the world. 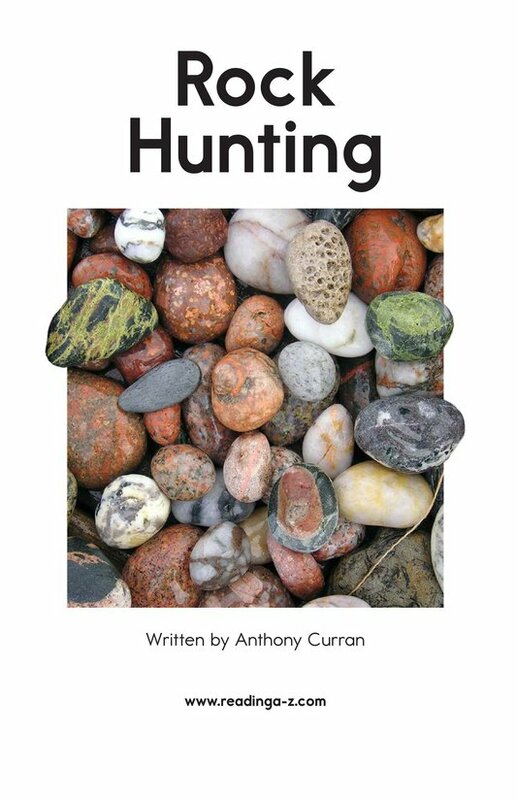 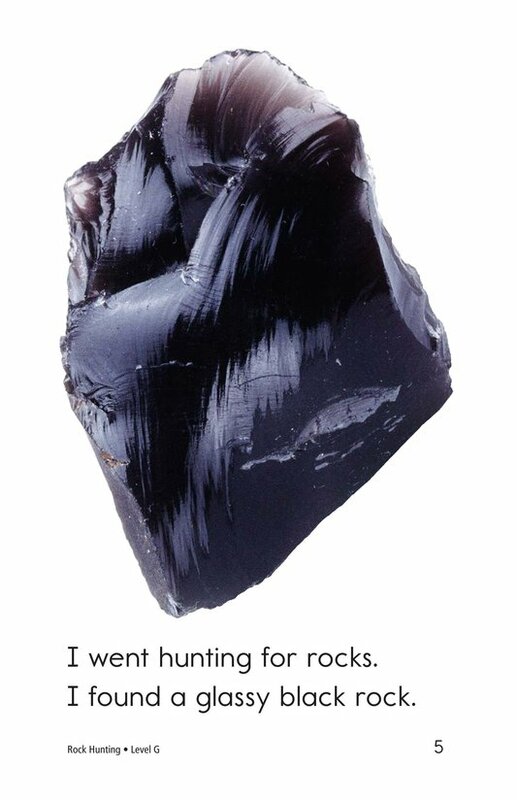 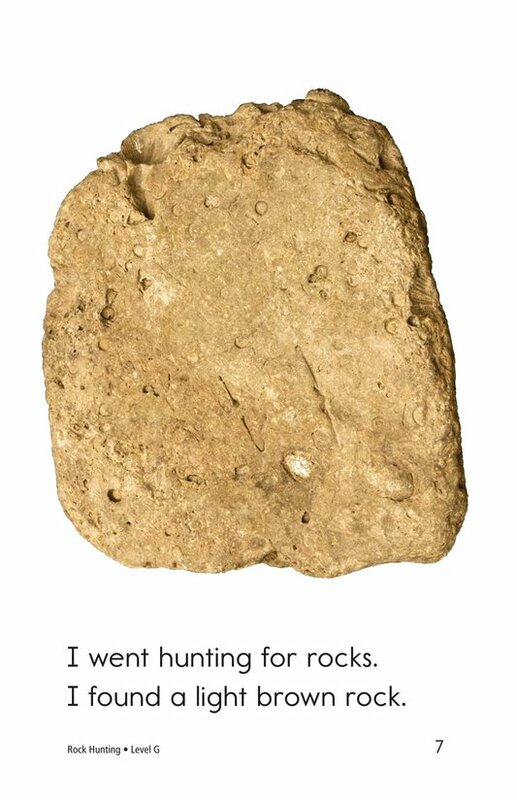 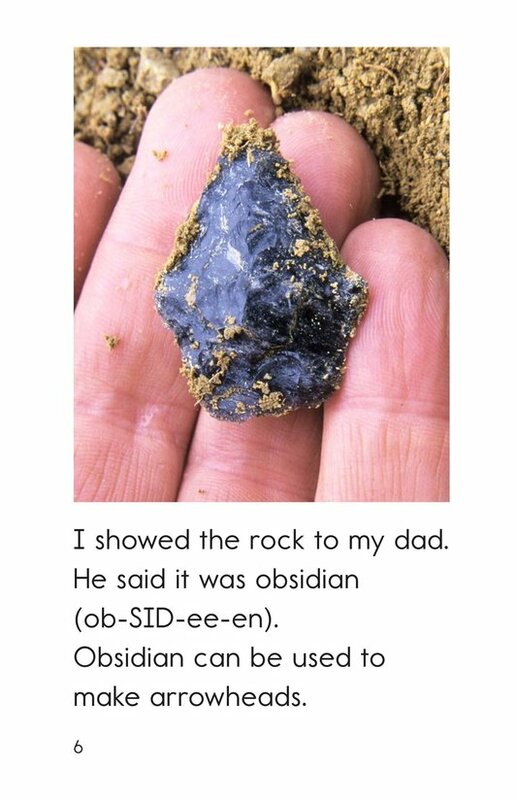 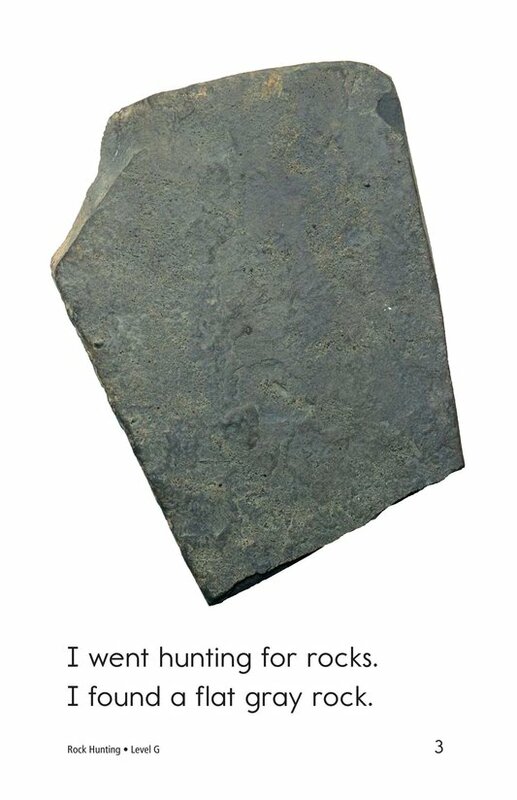 The book tells the story of a child hunting for rocks. 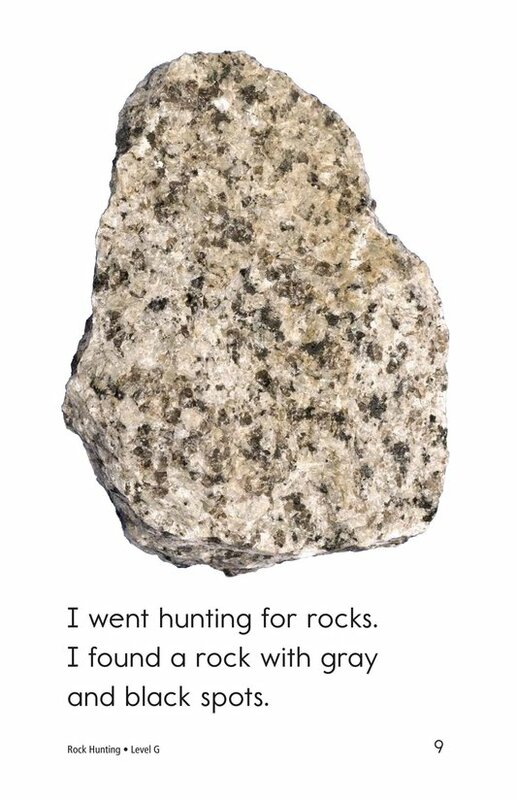 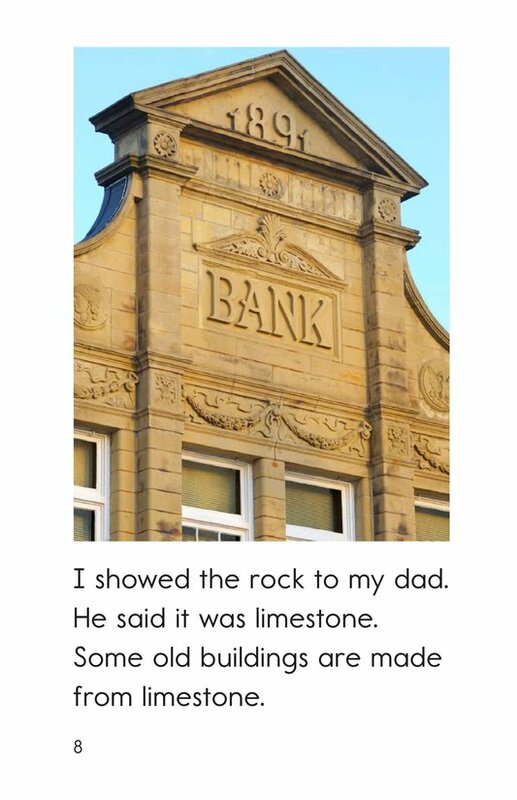 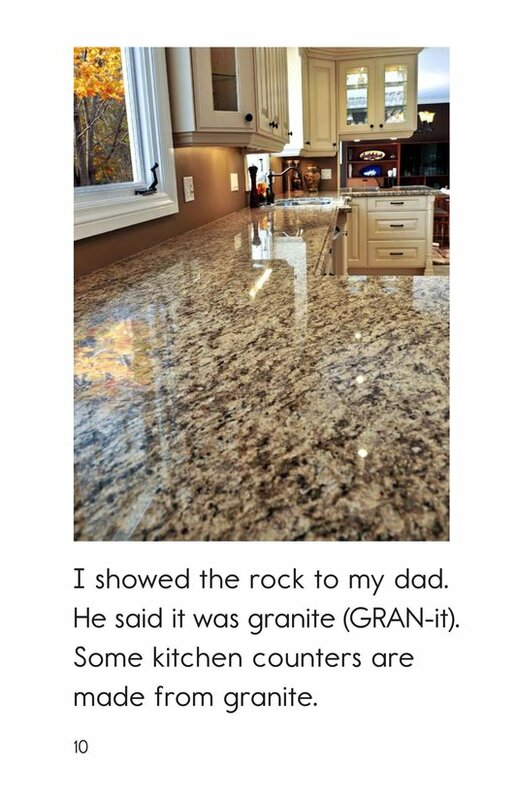 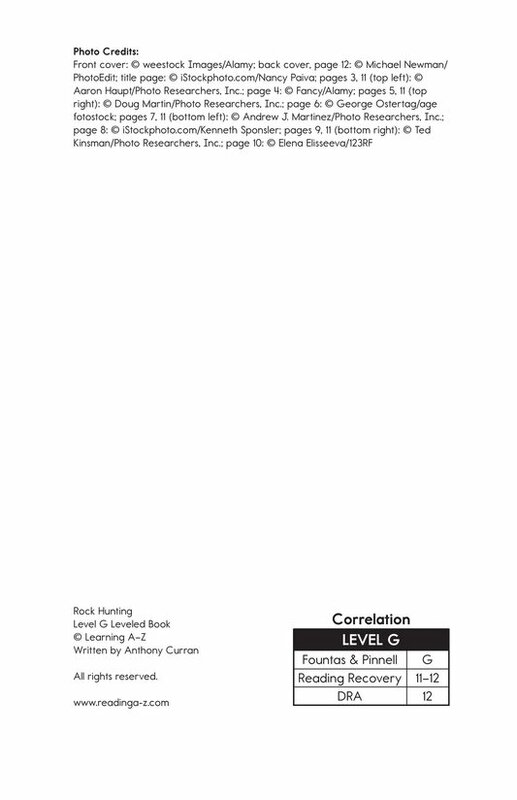 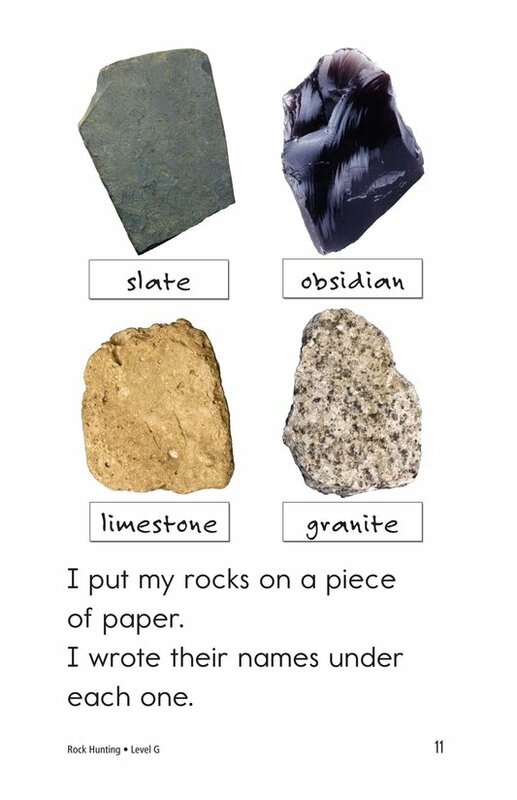 Emergent readers will experience the joy of a rock hunt and learn valuable scientific information about rocks. 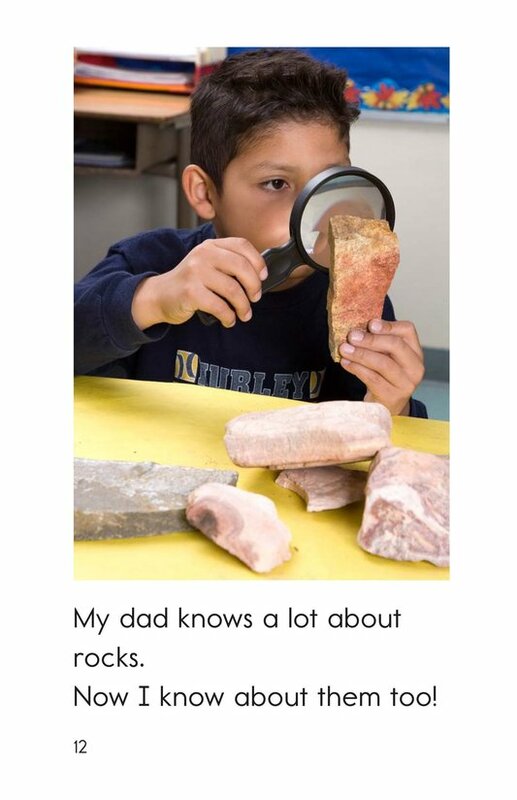 Students will also practice the skill of comparing and contrasting. 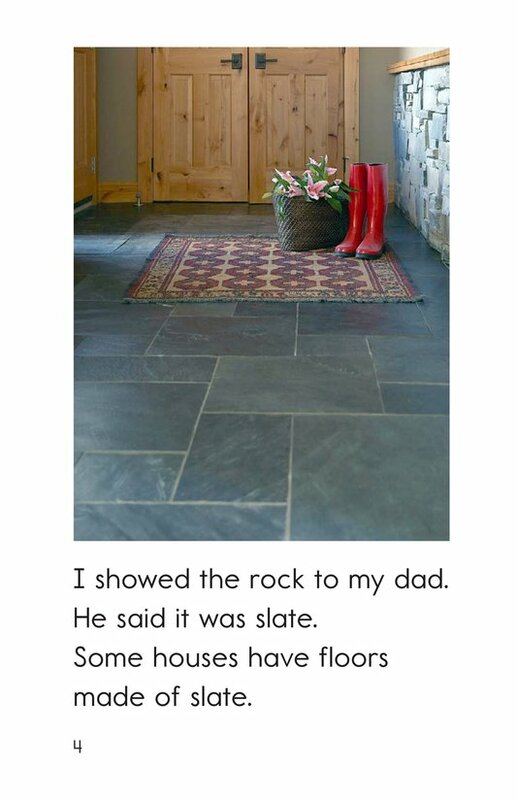 Engaging photographs support the text.